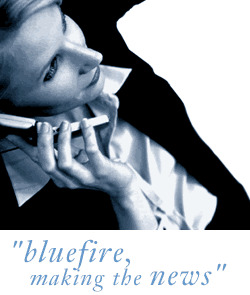 Bluefire consulting are looking for several Civils Team Workers, Working on a Pay As You Earn basis. Price work where you can expect to earn between £500-£700 a week (Your earnings are uncapped). You will receive van and fuel + overtime. Covering the Leeds area. You must have a NRSWA street works card and have previous experience within Civil Engineering, ideally in telecoms or utilities. There is at least 12 months work here with good opportunity to be taken on as a permanent employee thereafter. *There is at least 12 months work here with good opportunity to be taken on as a permanent employee thereafter.